Classic Disney musical fantasy film about a living puppet who must prove himself worthy to become a real boy with the help of a cricket as his conscience. The film won two Oscars in the categories of Best Music, Original Song and Best Music, Original Score. 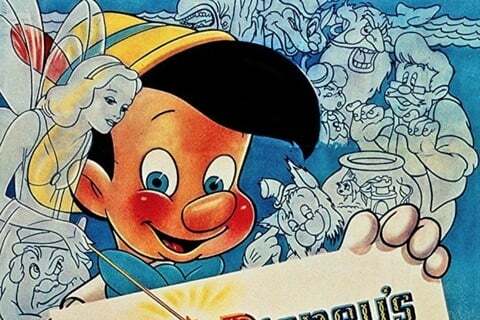 It was based on the Italian children's novel The Adventures of Pinocchio by Carlo Collodi.